If you have a registered trademark (word and/or image) then it is protected for 10 years here in Australia and can be renewed… but your responsibility doesn’t end at registration. Here are some tips and examples. 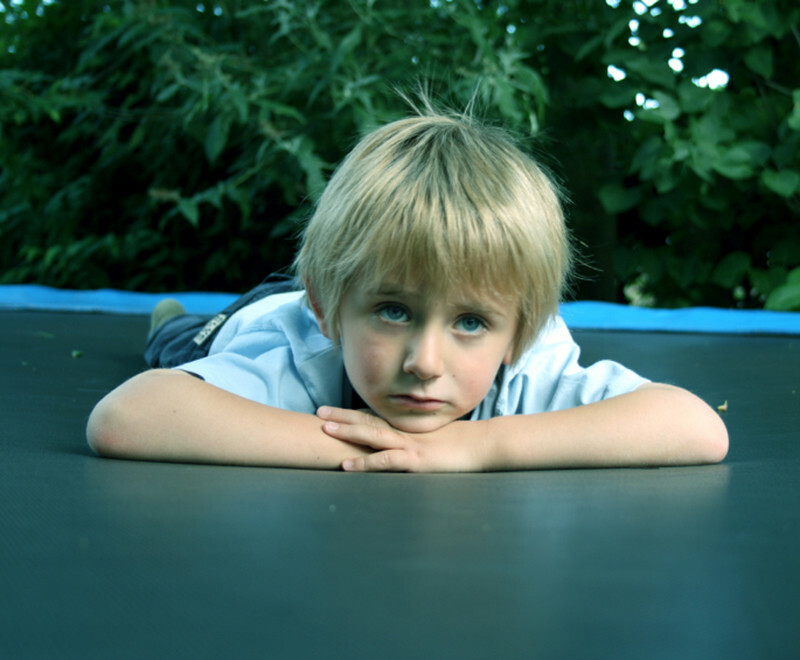 The term “trampoline” is now a generic term which anyone can use. Simply registering a trademark isn’t enough. At any stage a third party (and that means anyone) can apply to have your trademark deregistered on the grounds of non-use. And simply using it (for instance if it’s your logo or brand name) isn’t enough either. If someone applies for your trademark to be removed on the grounds of non-use, then you need to be able to provide sufficient evidence of usage. So it’s good practice as part of your every day duties, to keep copies of details such as advertisements, photos of signage or packaging, invoices and other documentation. Learn more about non-use in this explanation about trademark non-use provided by IP Australia. Over the years, some well-known companies have either not protected their property or have lost trademark protection. Classic ones include Aspirin, Escalator, Kerosene and Thermos. You need to ensure that your trademark is considered as a trademark, and not made generic by a court. Make sure you contact a trademark attorney if you want to know how to defend against this*. Here’s a great article with examples of trademarks lost by genericisation. Obviously if you neglect to renew or decide not to renew a trademark, then others can use it. Probably the most famous is “App Store”, which was originally registered by Apple. They abandoned trademark after a court battle with Amazon. Make sure your contact details are always kept up to date (you can easily check by searching for your trademarks on the ATMOSS register). attempts to register a trademark which is similar to yours, it’s possible you might be contacted by IP Australia. If you don’t reply, you might lose the opportunity to defend your trademark. If your details aren’t correct you will miss receiving renewal reminders every 10 years. If someone lodges court action against your trademark, and your contact details aren’t correct, you might lose the opportunity to protect your trademark. If you own a trademark, then you can decide who uses it. If you notice someone using it (or something similar) without your permission, then seek legal advice* immediately. You can search the IP Australia’s ATMOSS register. It’s difficult to do this regularly, and you might miss something. So it’s best if you utilise a trademark attorney* to actively monitor it for you. There are free online services such as Google Alerts which can keep an eye on use of words/phrases. Obviously this doesn’t monitor trademarks which include visual appearance (so it’s not a catch-all). There are also official online trademark monitoring services. Keep an eye on your competitors’ printed and online material. One of the best ways to publicly display your rights is to use the ® (registered trademark) symbol wherever you use it. It’s not compulsory, but it’s good practice. Here’s more information about the difference between the ™ (trademark) and ® (registered trademark) symbols. * If you think your trademark isn’t protected or is in danger of being lost, give us a call and we’ll recommend a local trademark attorney we know and trust.